forever beloved: why aren't we friends? "but...i thought we were friends"
have you ever said that? yeah, me too. it's ouchie isn't it? let's face it, it happens. we don't want it to ever happen to us. ever. but it does. and when it does, it sure does hurt. and most times, at least in my case, it blindsides you. it's always always always hard to lose a best friend. God created women to crave deep personal relationships, so our friendships are a huge part of who we are. chances are, right now you're either smiling because you're thinking about your own bestie or you're feeling sad because you wish you had a bestie. either way, your heart connects with the idea of friendship. what my heart craves is a true Biblical bestie. but lately, i've been asking myself what a Biblical bestie is. i mean, are my standards too high? am i too picky? are the friendship issues always my fault? all i know is in the end, i'm always the one left here, mouth agape, wondering what happened. 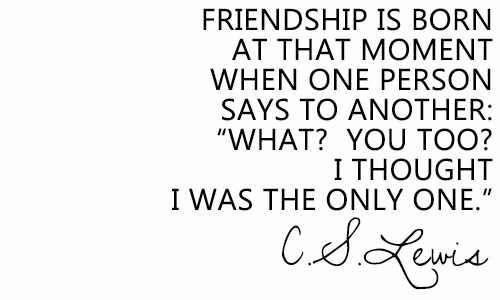 because...i thought we were friends. Go in peace, for we have sworn friendship with each other in the name of the LORD, saying, ‘The LORD is witness between you and me, and between your descendants and my descendants forever. i also think to have a good, solid and lasting Biblical friendship, we have to be in the same season of life. how many of us got married young? yeah, me too. and once i had a baby a year later, and had to lug along a baby to our "girls lunch date", the friends seemed to disappear super quick. turns out single girls don't have much of a desire to talk about breastfeeding. or dirty diapers. or have a baby pooping while they are eating lunch. what was supposed to be a fun, stress-free girls time turned into me being crazy, wack-a-loon stressed out. i'm not going to lie, stress makes me sassy. and sweaty. perfect example of why your friends should be in the same season. another mama would have just held my baby for a bit, gave me a break, let me relax, given me some calm mama advice and just enjoyed our time together. 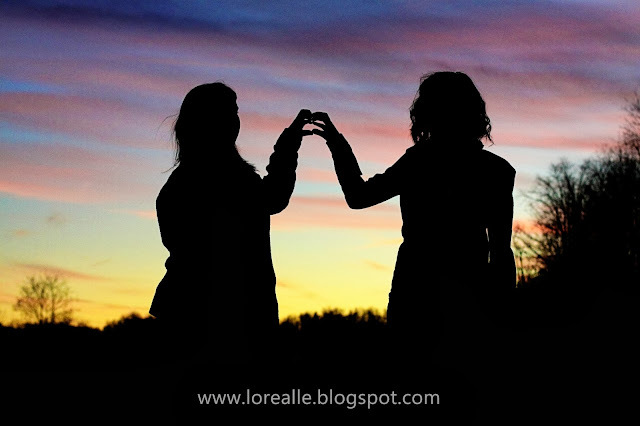 have you ever went through a rough patch, a time in your life when you needed your bestie more than ever. and you look around, and she is gone. boy, does that ever hurt. in Biblical friendships, we have to be willing to walk beside each other, even if it's not convenient for us. you have to be willing to serve her selflessly, expecting nothing in return. throughout the friendships i've lost, i've taken them as learning experiences. actions speak so much louder than words. one-sided friendships aren't real. don't surround yourself so much with the "sisterhood bond" that it makes you blind. 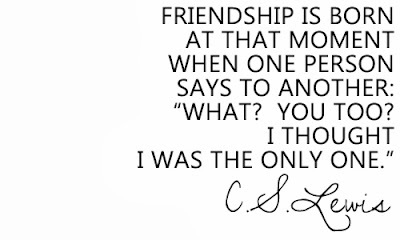 true friendship is not one sided. so many people are looking for friends who will help them, meet their needs, be a friend to them, help them financially, listen to their problems, be sympathetic and love them. they are seeking a selfish friendship, they want to receive friendship but aren't willing give any in return. faithfulness and loyalty are key to true friendship. without them, we feel betrayed, left out, and lonely. in true friendship there is no turning away. God designed us for lasting relationships, he wants us to have friends here on earth! i've realized throughout the years that i don't need a bucketful of friends to be happy or to feel validated. all i need is handful of true friends, Biblical besties. i am completely blessed to have a few of these amazing gals in my life. one of them has even been there since high school, bless her heart. my handful of friends might each look different, and have different personalities, but i hold each of them close to my heart. and i know that with one phone call they would be here for me, and i for them.